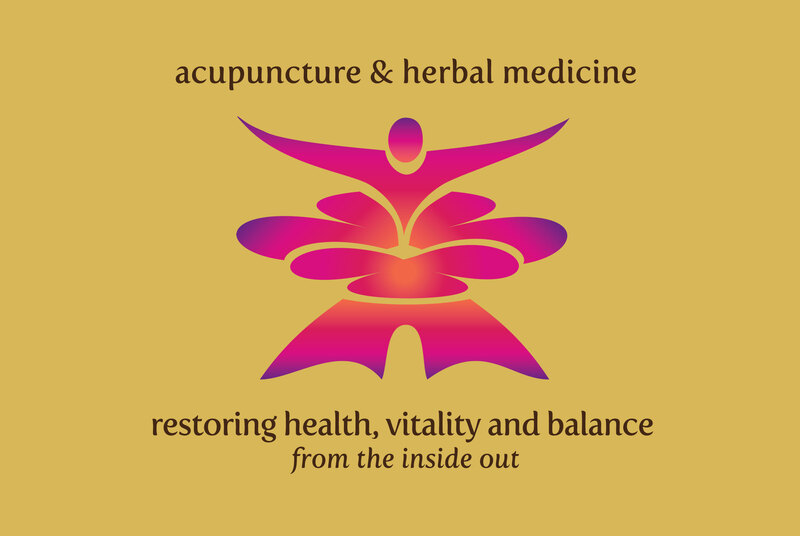 Inner Renewal uses acupuncture and herbal therapies to restore healthy function to the body and mind from the inside out. Acupuncture provides the tools to restore balance to areas where disease and illness are originating. It allows us to stay in harmony with our highest, most positive direction – removing the heavy, negative energies that come with frustration, disappointment and anxiety. The results are deep and long-lasting health, vitality and peacefulness. Our specialties are women’s health, fertility, treatment and prevention of colds and flus, digestive disorders, emotional imbalances and health optimization. We create customized treatment plans for each person to help them meet their health goals and ultimately to stay well. We are open and interested in collaborating with other health care providers to optimize the health of our patients. Inner Renewal is honored to deliver effective healing experiences that countless doctors have provided to patients for thousands of years. We are driven by our passion to move people to a more vibrant state of health and overall wellness. Our goal is for you to stay well. Acupuncture and herbal medicines are the primary East Asian medical therapies utilized at this clinic. Cupping, moxabustion and sound therapy are also used. East Asian Medical theory describes an elegant and ancient system for optimizing health naturally. Observation of health and healing over millennia provided the foundation that allows this remarkable system of medicine to be taught, studied and practiced today with excellent results. These therapies can successfully treat the conditions listed below, and restore vibrant health and vitality to the body, mind and spirit. View the complete list of treatable conditions according to a 2002 World Health Organization report on acupuncture. 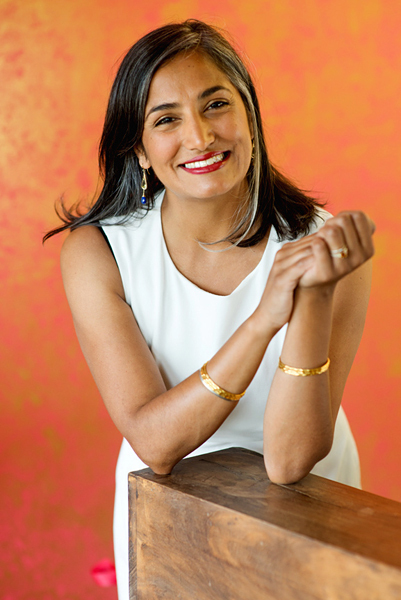 Inderjeet brings nearly 25 years of experience in natural medicine to you in a safe, private healing environment. She believes in an integrative approach to health optimization, and that acupuncture can be complementary to other treatments. She pays in-depth attention to patients’ stories, allowing her to distill what is most essential in the healing process. She regularly spends time getting to know her patients and developing relationships with other practitioners – including MDs, naturopaths, and fertility specialists. The main value she provides patients is partnership in healthcare and self-care. She has passion for connecting to and awakening each patient’s inner vitality, and is dedicated to effectively assisting them along their journey to vibrant health. A common misconception is that acupuncture will hurt. This may be because there is an idea that acupuncture uses the types of needles used for shots or vaccines. This is not the case, as acupuncture uses sterile, medical grade acupuncture pins. These are very fine – more or less the size of a human hair. Sometimes a minor sensation is felt during insertion of the pin. If it is uncomfortable be sure to let your acupuncturist know. 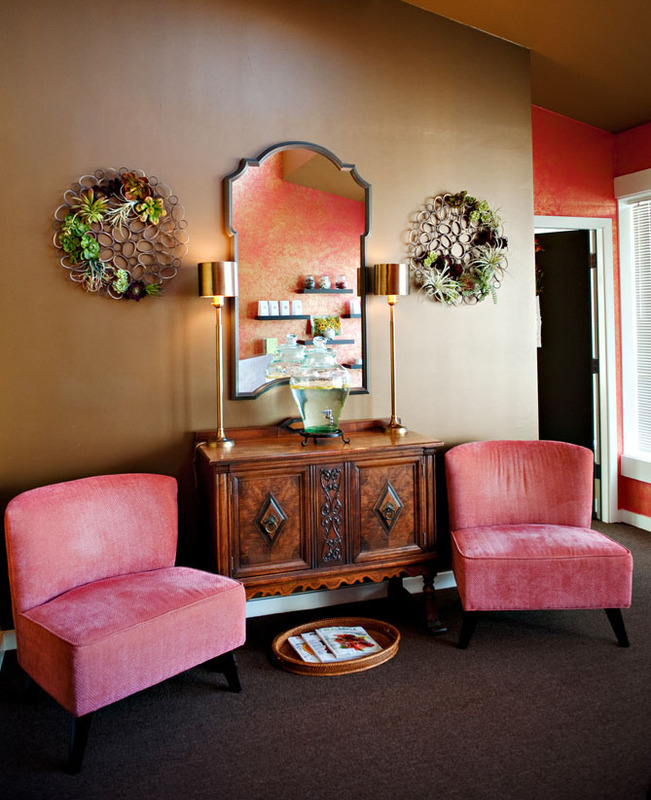 The dominating sensation that results from acupuncture is a palpable feeling of calm and well-being. It is a pathway to your inner peace. There is no need to believe in acupuncture to enjoy and appreciate the results. We welcome your skepticism and curiosity, and are happy to discuss and share what we know. Do you work in collaboration with other health providers? We are very fortunate here in the Seattle area because we enjoy a culture of respectful collaboration amongst healthcare providers of many disciplines. Holistic health is achieved by exploring the multifaceted nature of life. At Inner Renewal, we are honored to work within a collection of professionals who share the values of delivering excellent, specific and appropriate treatment to our patients. When needed, we are happy to refer you to providers whom we trust and respect. We are in the same boat as you. We also need and rely on our health insurance to ‘cover us’ when our health care needs exceed manageable costs for our family. We require your partnership when billing to your insurance plan. We will submit your claim to your insurance company if you are a member of Regence, Group Health, Premera and other networks. You will share the responsibility of pursuing reimbursement. We ask that you pay any outstanding treatment costs within 30 days of receipt of the EOB (Explanation of Benefits). The typical first appointment is an hour and a half long. It includes a detailed intake interview that informs us what your health care needs are, and the best way that we can help you. The interview itself will last between 30 and 45 minutes, followed by a treatment time of 40-50 minutes. Subsequent treatments typically last between 1 to 1.5 hours depending on complexity of need. We never rush when it comes to your health care and well-being – and we recommend that give yourself additional time following your appointment to enjoy the results of your treatment. We will email you some intake forms that we would appreciate you completing and bringing to your first appointment. Please also bring up-to-date insurance information (if applicable). Co-payments and payments will be collected at time of service. Please do bring a willingness to ask questions that you may have about your treatment and our process. Our office is located in the Arboretum Court, in Madison Valley.